1942! Bionic Commando! Final Fight! Street Fighter! Capcom has announced Capcom Digital Collection, a collection of eight downloadable games bundled together in an Xbox 360 exclusive retail release for spring 2012. 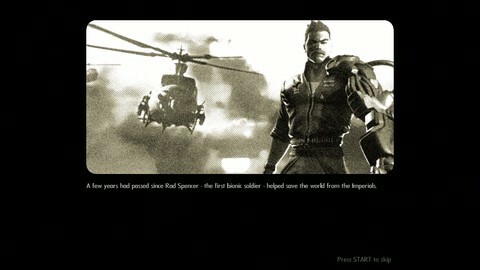 The games included are: 1942: Joint Strike; Bionic Commando Rearmed 2; Final Fight Double Impact; Flock! ; Rocketmen: Axis of Evil including Rocketmen: It Came From Uranus expansion; Super Puzzle Fighter II Turbo HD Remix; Super Street Fighter II Turbo HD Remix; and Wolf of the Battlefield: Commando 3. Each game includes all of the features, online functionality and Achievements from their download versions. Capcom is yet to announce how much it will cost. Putting the sigh into sci-fi on PSN and XBLA.